Dan and Melissa are two very special people to me. I met them two years ago when they hired me for their wedding and I photographed their engagement. 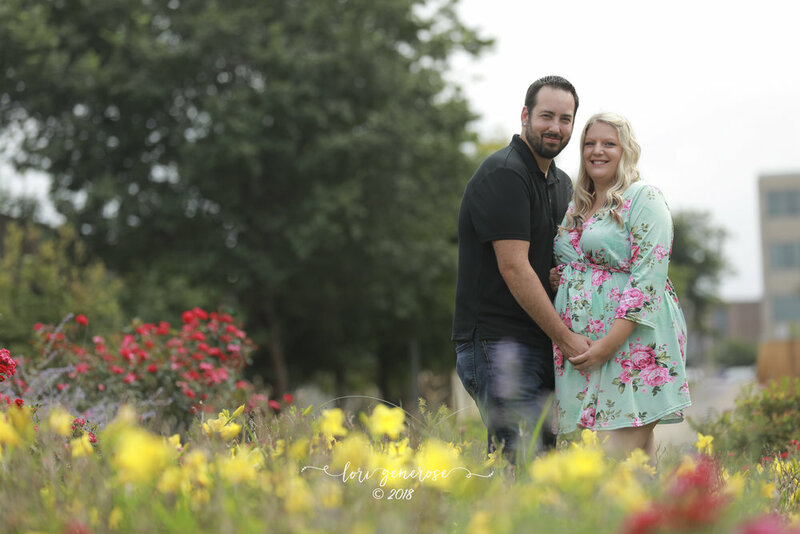 Then I photographed their wedding last October at Olde Homestead Golf Course and almost a year later they were about to have a baby girlie. But we got an email saying Melissa was on bedrest and can't leave the hospital grounds because of a severe case of pre-eclampsia. 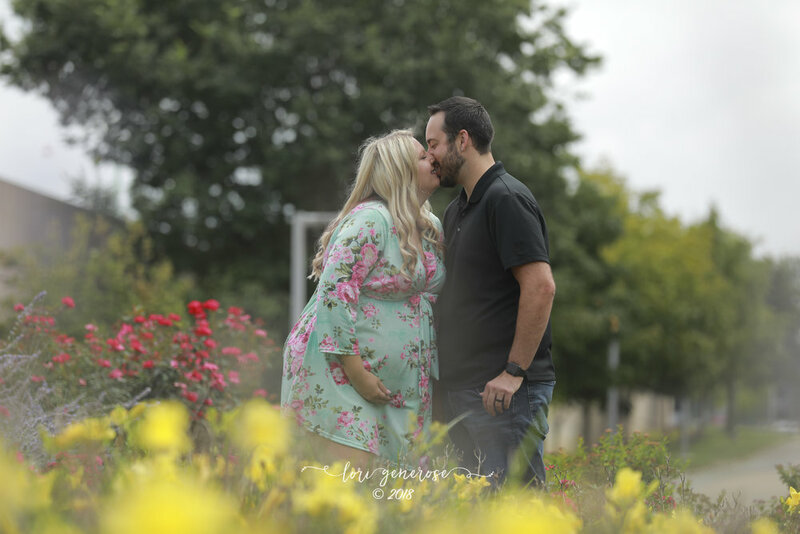 She got permission to roam the Lehigh Valley Hospital campus and we made some beautiful photos using only the hospital grounds as our backdrop. I was so excited that they didn't just cancel their session, as I think most people would have given the circumstances. If it weren't for me telling you and for the few photos that give away the location, I would have to imagine that you'd never know where we were. 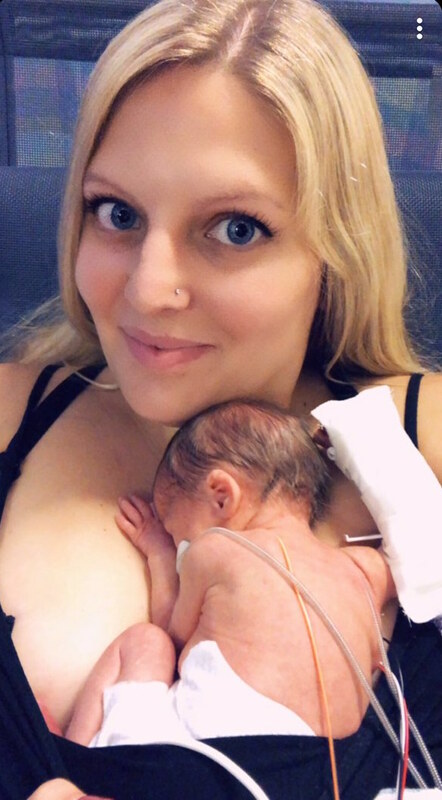 We took these photos on a Friday, less than two weeks ago, and the following Wednesday baby Amelia was delivered at only 2 lbs 11 oz and is spending some time getting bigger and stronger every day in the amazing NICU at Lehigh Valley Hospital- Cedar Crest. 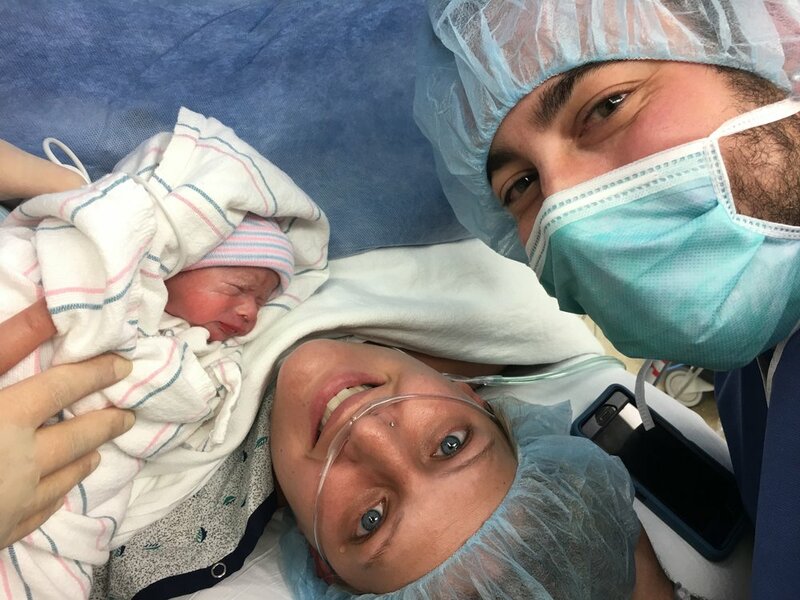 Mom, baby and dad are all doing well. I can't wait to get my hands on that little peanut for her newborn session! The moral of this story is the FACT that there truly no such thing as "the right time" for booking a photo shoot. Make the most of the circumstances and you might be surprised by the outcome!